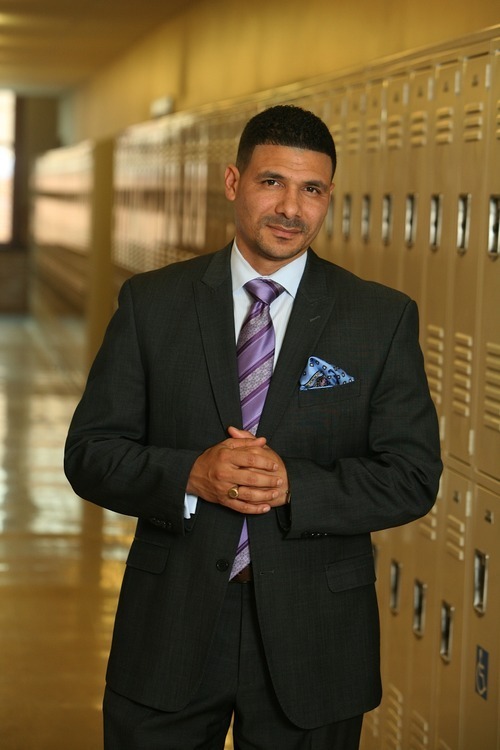 Steve Perry is the founder and principal of the Capital Preparatory Magnet School in Hartford, Connecticut, named one of the country’s top schools by U.S. News and World Report. His school has sent 100% of its students, most of them low-income, minority, first-generation high school graduates, to four-year colleges every year since its first class graduated in 2006. Perry is an education expert and the author of “Push Has Come to Shove: Getting Our Kids the Education They Deserve—Even If It Means Picking a Fight.” He is an education contributor to CNN and MSNBC and a columnist for Essence magazine, and has appeared on NPR’s Tell Me More. He was featured in CNN’s Black in America series.